There are many different audiences you can choose to market to online. Using powerful algorithms and website pixels, you can target people at all points of the buying cycle. 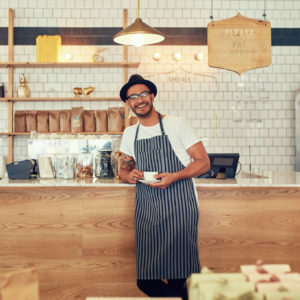 Whether you’re a local restaurant that wants local customers in the door for dinner or an online retailer that is looking to get the people who abandoned the cart to come back, there is a digital audience available for you to showcase your business to the right person at the right time. Targeted advertising is a sophisticated methodology to send your ads to the most receptive audiences with specific characteristics in common. Depending on the platform you advertise on, you will be able to target people’s demographics, interests, and behaviors. What is the difference between targeting, retargeting & remarketing? Targeting is used to make potential customers aware of your product or service. If your goal is to get them to fill out a form or register for an event, we recommend setting up a targeting audience. Retargeting is great if you have a longer customer journey. It pushes people from the research phase to making a purchase. Get people to come back to your website by retargeting them while they are online. Remarketing is primarily for businesses that want to run a campaign to bring back existing customers or leads. If you have an extensive customer list, this is probably the best place to start testing out ads. It is effective since it is often easier to generate a sale from a returning customer than to bring in a brand new customer. Targeting content is usually referred to as “top funnel content.” We recommend starting off with a video about your product or service, a blog full of information or an engaging visual that will highlight your business. Retargeting is meant for those who have already watched your video or read your blog. At this point, you can give them more information to help them make their buying decision. Share a testimonial, or provide product information and discounts to push them through the buying cycle. Remarketing content is usually to promote a new feature, promote a limited time offer or ask them to “buy it again.” There is really no restrictions on what content you use, just make sure you stay consistent with your branding, so you are recognizable to them. 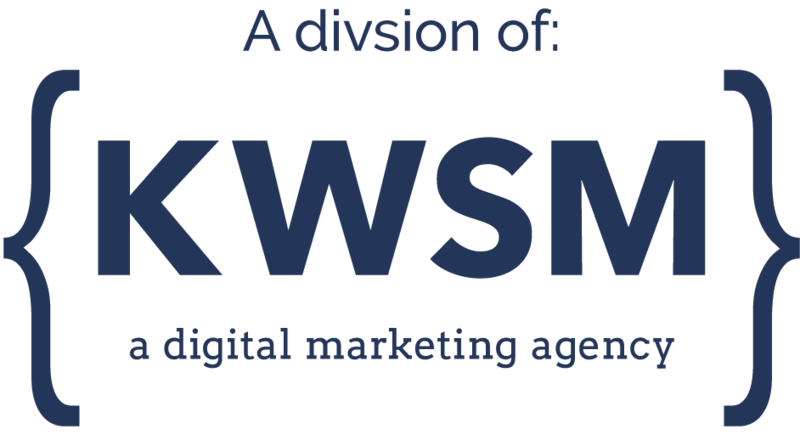 If you are interested in bringing your social media strategy and online advertising to the next level, consider working with us at KWSM. We will work with you to develop a fully customized audience and strategy that fits your business goals.